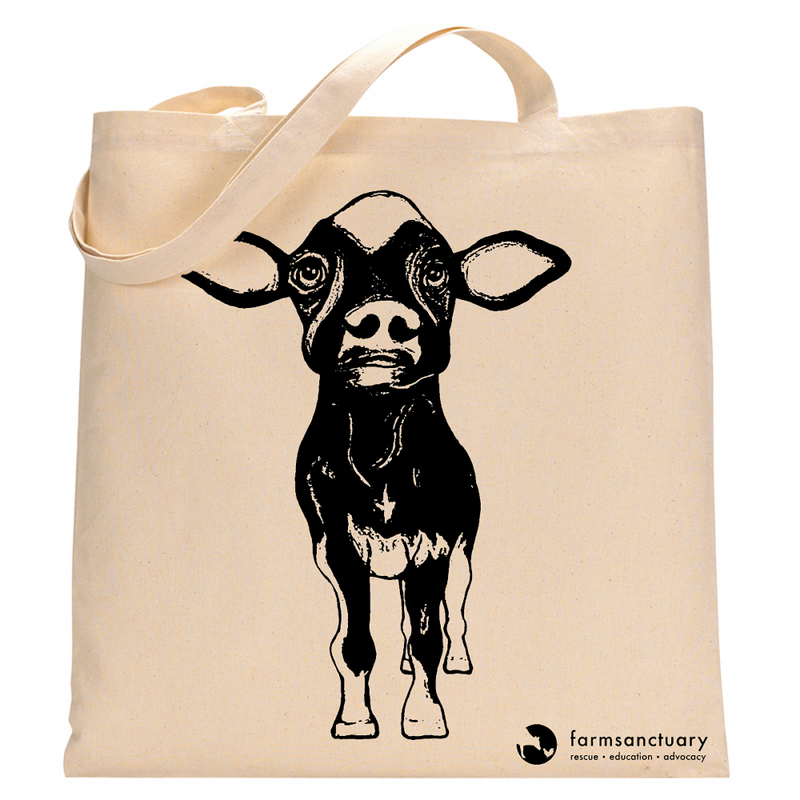 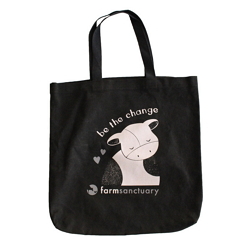 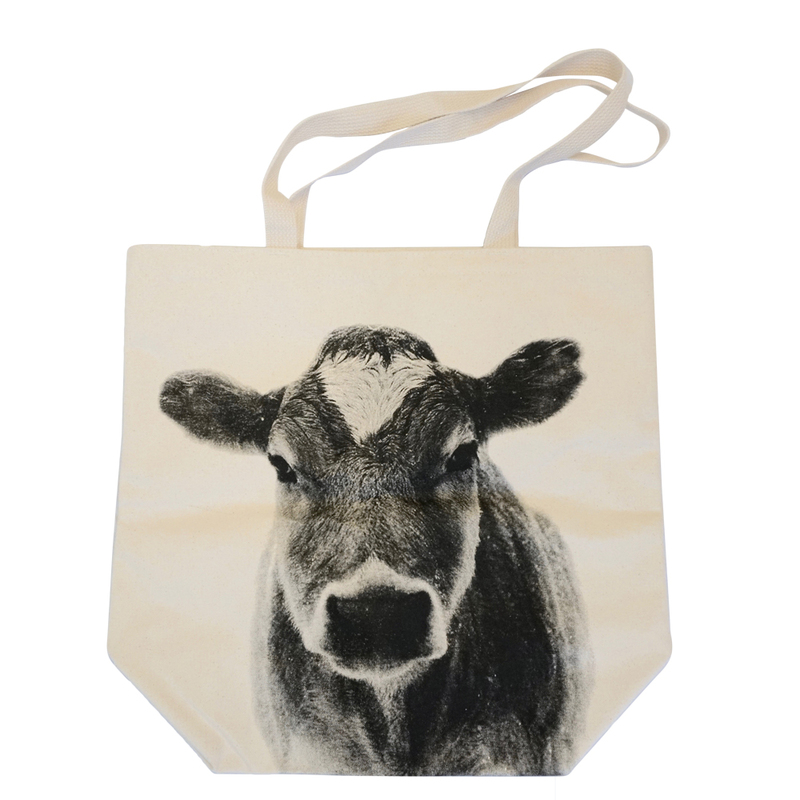 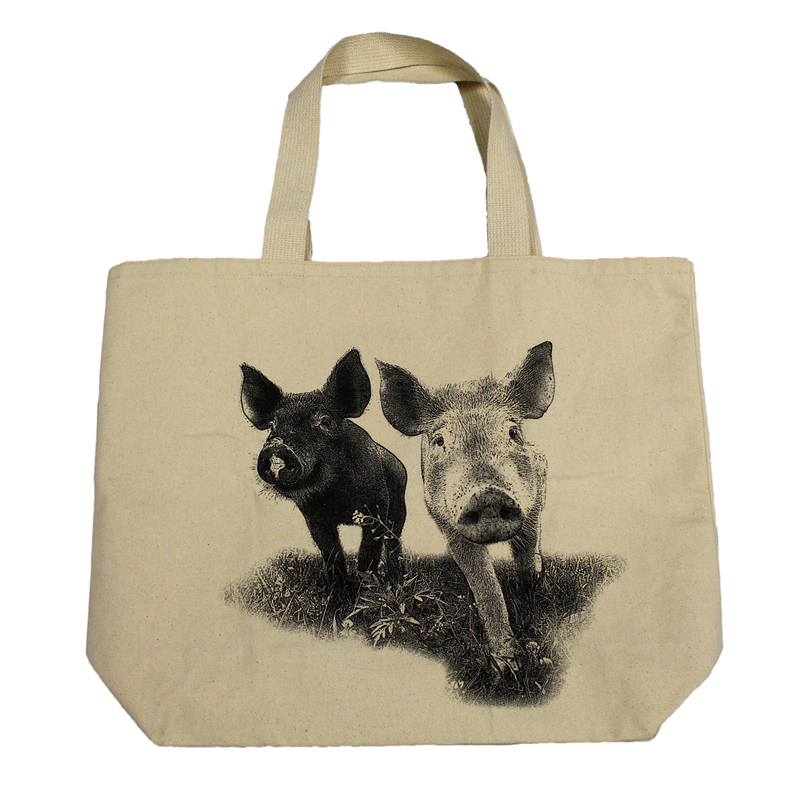 Our Logo Cinch Sack is a great way to show your support on the go. 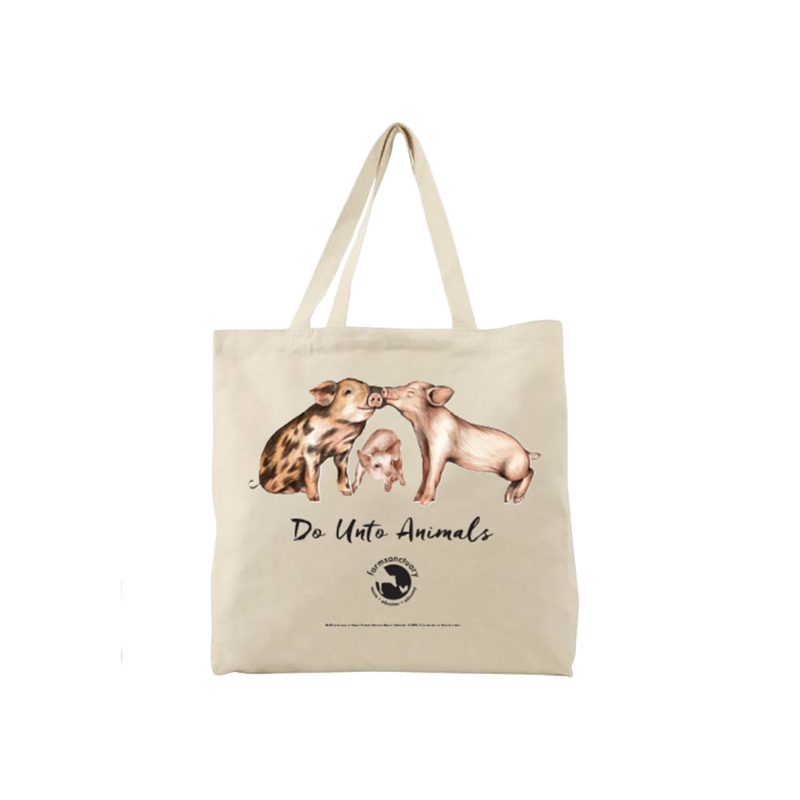 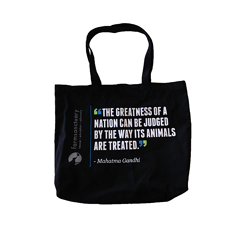 It’s perfectly suited for the gym, hiking, the beach, leafleting, or anywhere you need to go. 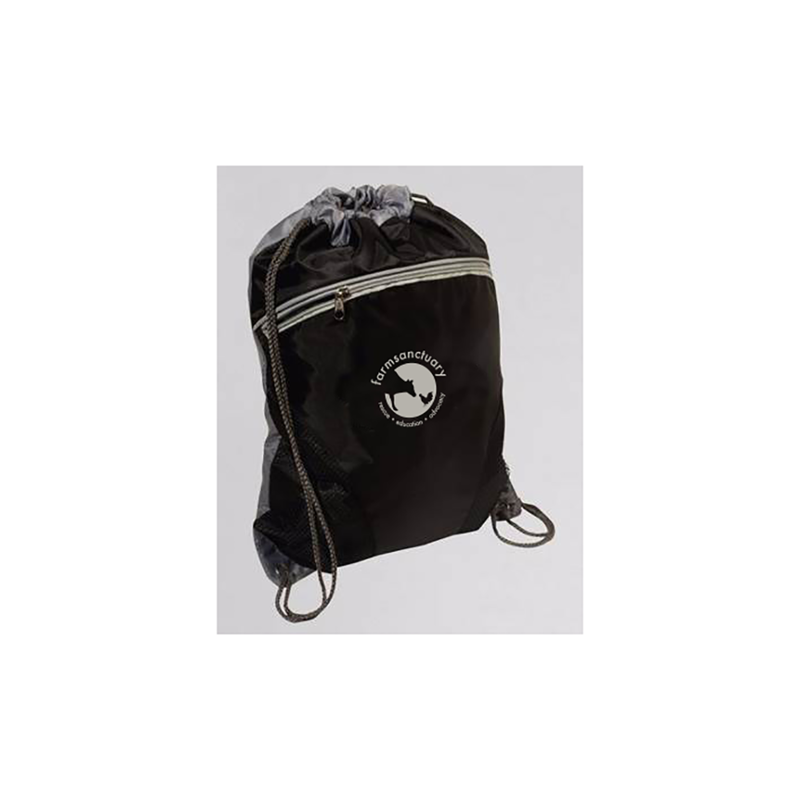 It offers a hassle-free experience as the drawstring opening allows for quick and easy access to your belongings. 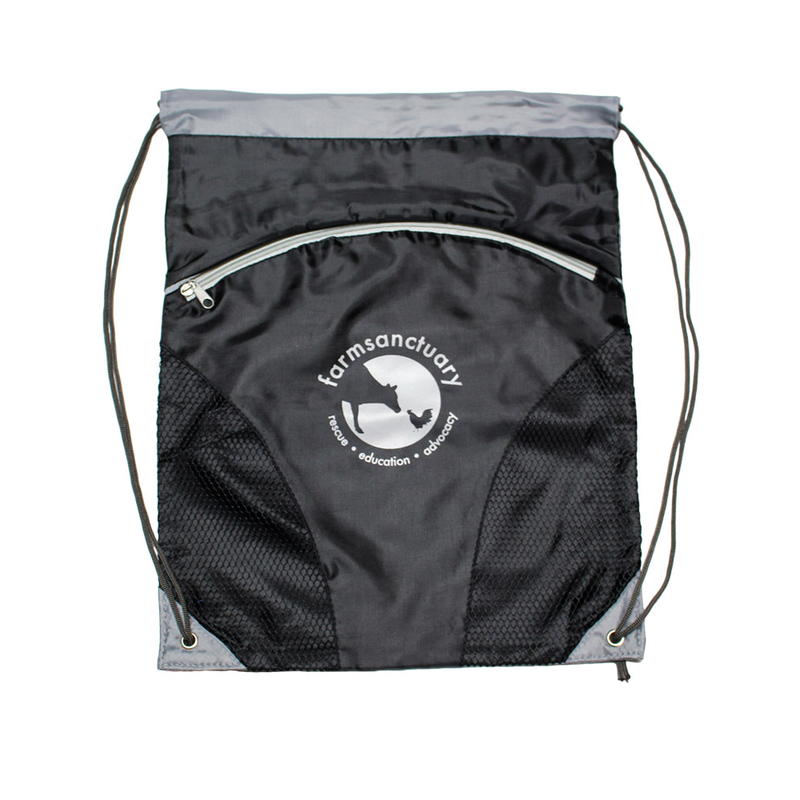 There's also a zippered pocket in front which is great for holding your smaller items.